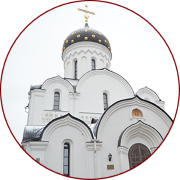 This gathering of church musicians is dedicated to further study of the liturgical tradition of the Russian Orthodox Church. Singers and precentors will have the chance to share their experiences, enhance their knowledge and extend their repertoire of liturgical music. «Preservation of vocal tradition is very important», Nun Juliania emphasised. «This is why I will be glad to observe this process with my own eyes. 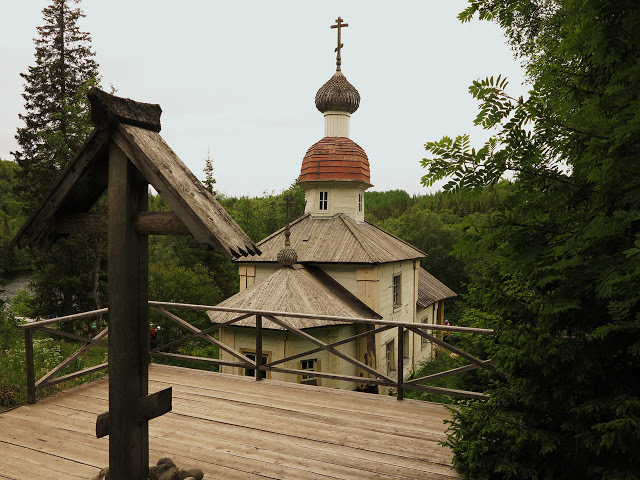 While we were under Soviet rule, the Russian Orthodox Church Outside Russia kept the tradition of church singing alive. It might be that they preserved it for us…» Archpriest Peter Perekrestov, a friend of our Convent, has done a lot to make sure that it would happen. He took part in the historic restoration of unity between the Churches together with Metropolitan Lavr. Sixteen years ago, Father Peter launched a project called «The Songs of the Russian Exile». He sent us sheet music no one in our country had ever seen before. We were the choir of SS Peter and Paul Cathedral (Minsk) at that time and we recorded our first album based on this music. Overall, they released ten albums with these songs, three of which were recorded by our Festive Choir. 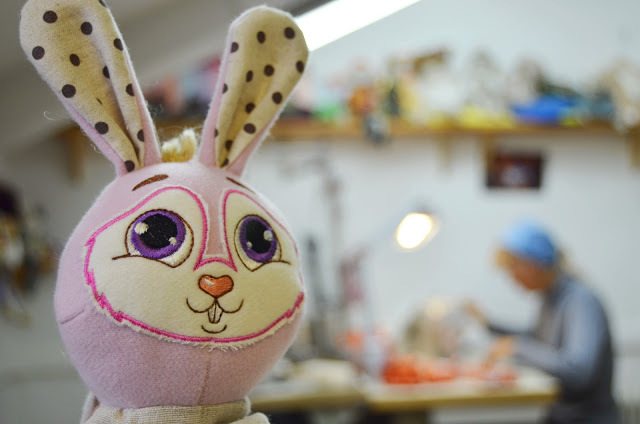 We took part in this creative process, too. 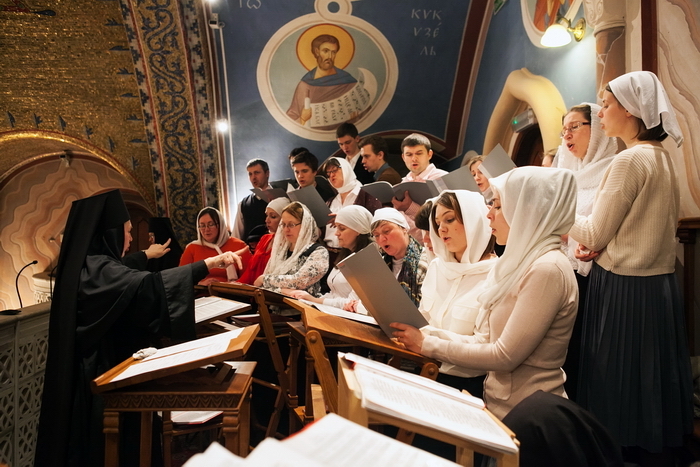 «It will be great to talk with the people who have put a lot of effort into the preservation of the art of church singing in our common Orthodox space». 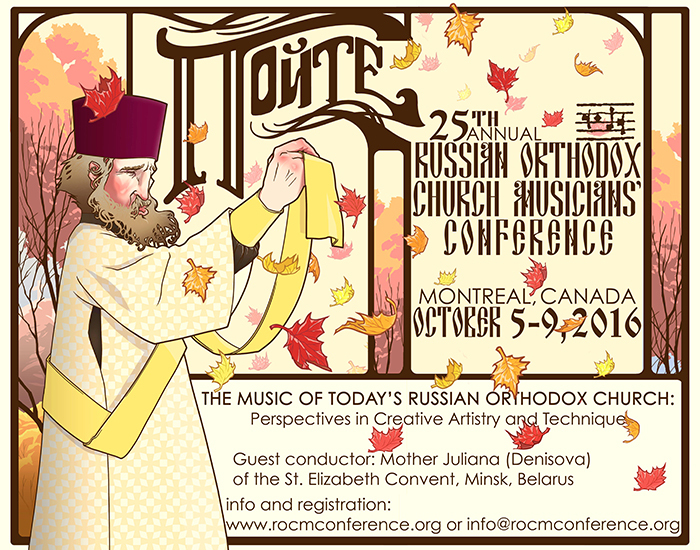 The topic of the four-day long conference is The Music of Today’s Russian Orthodox Church: Perspectives in Creative Artistry and Technique. 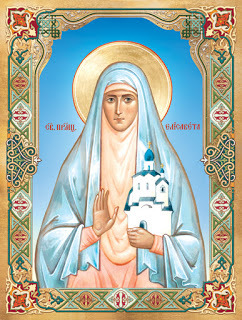 Nun Juliania will hold several rehearsals and then perform during the post-communion part of the Divine Liturgy. Nun Juliania will also read a lecture on harmonization of chants. 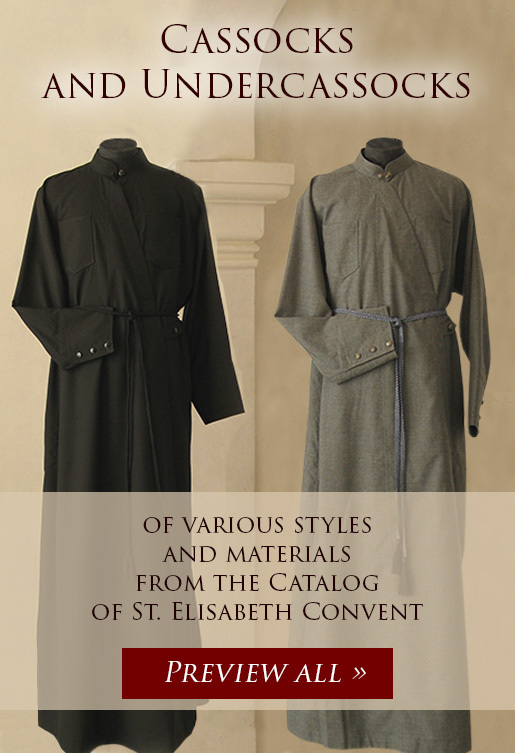 A meeting with the honorary guest from St Elisabeth Convent will happen on one of the conference days. The participants will have the opportunity to ask her questions. You can learn more about the Church Musicians’ Conference at www.rocmconference.org. P.S. DVD about Nun Juliania in our Catalog.